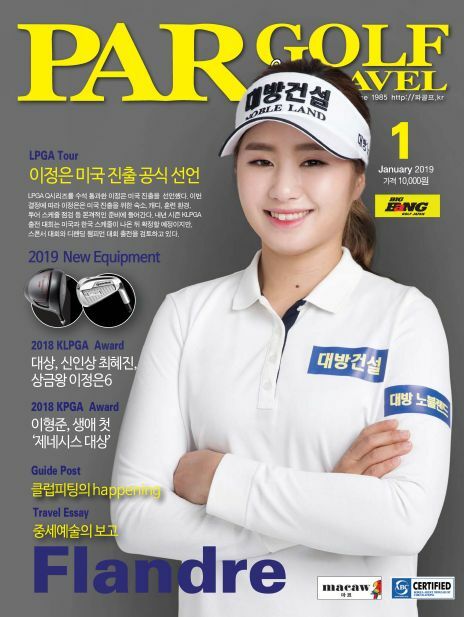 Screen Golf 개그맨 김은우, 퍼블릭 스크린 골프의 대중화 시대를 열다! 「파골프」 파골프(pargolf)는 1985년 12월에 창간되어 오랜 역사를 가진 골프전문지 입니다. 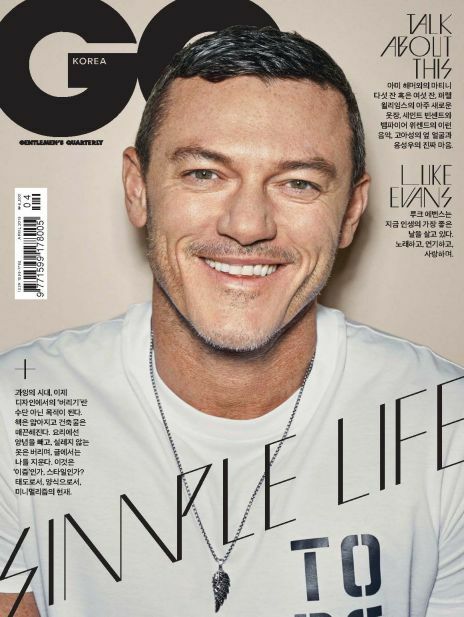 골프에 대한 상식과 기술 등을 전달하고 골프업계 동향에 대해 소개하는 골프 전문 매거진입니다. 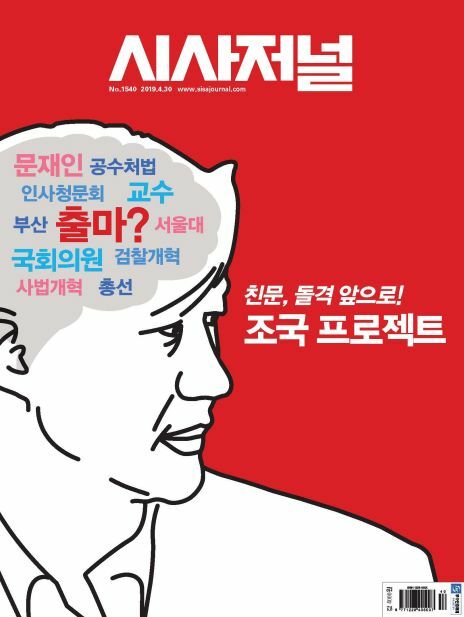 2017년 5월호부터 파골프 앤 트래블로 잡지명이 변경 되었습니다. 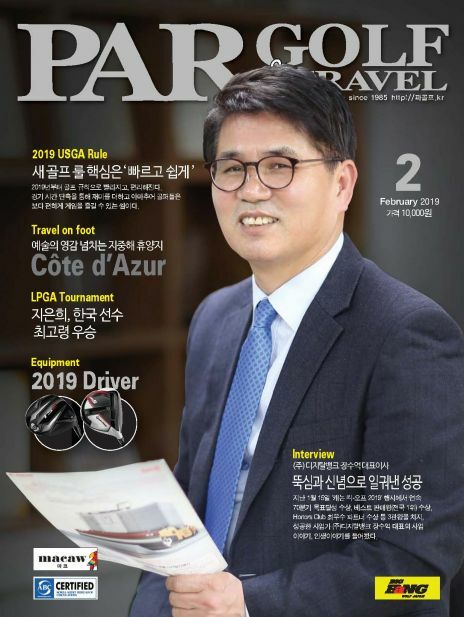 `Par Golf And Travel` par golf was launched in December 1985 and is a golf magazine with a long history in the 21st issue of magazine issue. 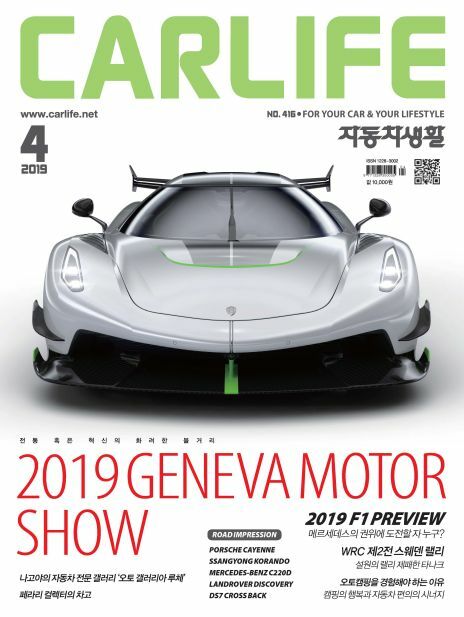 It is a golf magazine that introduces the common knowledge and technology of golf and introduces the golf industry trends. 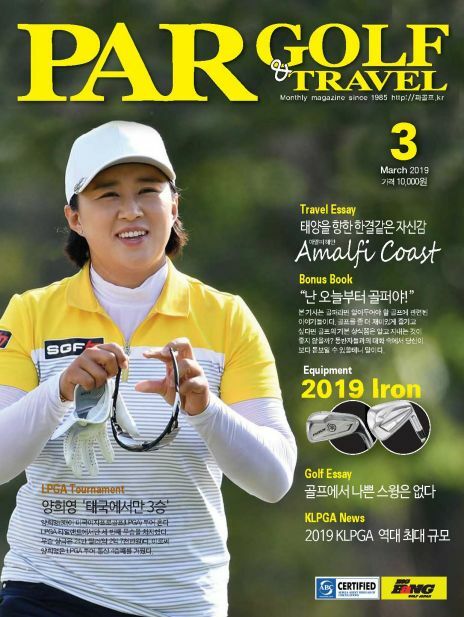 The name of the magazine has been changed from May 2017 to Par Golf and Travel.